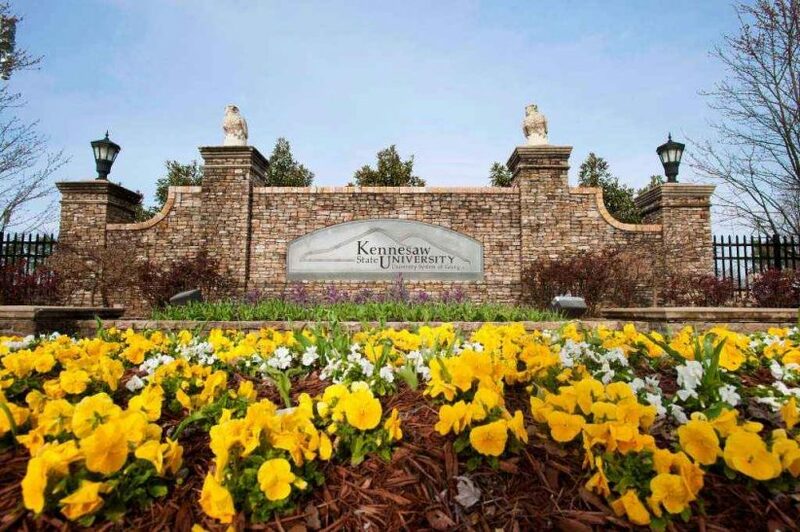 April 1, 2019, ATLANTA, GA – FLOCK Specialty Finance has partnered with Kennesaw State University to sponsor the 12th Annual Analytics Day on April 26 from 8:30 a.m. to 1:30 p.m. at KSU Center. The day focuses on key issues involving ethics in data science and celebrates undergraduate and graduate analytics students’ work though poster presentations and guest speakers. Last year, FLOCK Specialty Finance partnered with Kennesaw State University to create a new research lab that will analyze and interpret traditional and alternative consumer borrowing data to improve customer experience in consumer credit financing and enhance risk modeling in the buying and selling of debt portfolios. FLOCK Specialty Finance is dedicated to alternative funding in a variety of specialty finance segments. Our mission is to provide clients with capital and expertise for the purchase of both charged off debt portfolios as well as for the financing of subprime consumer obligations. FLOCK believes its funding is “More Than a Transaction”. Our proprietary financing structure provides growth-minded clients with a competitive advantage in multiple asset classes. 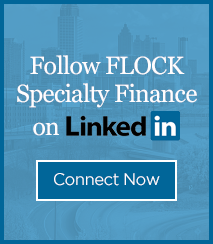 Founded in 2007, FLOCK Specialty Finance is headquartered in Atlanta, GA. 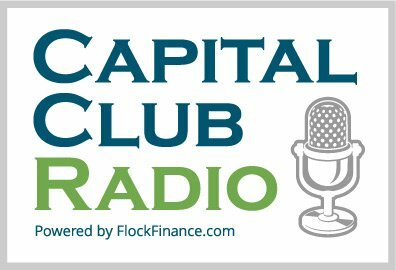 Contact FLOCK Specialty Finance today to learn how we can help you capitalize on the current marketplace.